For more than 7 years Elite Plumbing has been a beacon of quality service in North Texas. 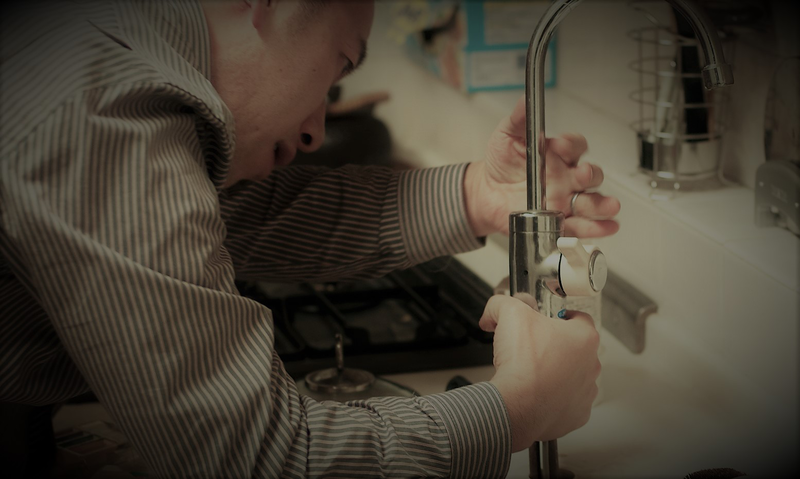 Elite is a family owned and operated company with certified plumbers ready to provide plumbing services that make your life a little bit less stressful. It is very common for build up to gather in the drains of your home. Hair, food, and soap scum can all contribute to slow draining or clogs in your sinks, toilets, baths, and showers. Your plumbing fixtures are built to withstand a lot, but they will not last forever. Sinks and toilets can leak and become unstable. It is better to have these repaired early before the issue is too big and requires the fixture to be replaced. The garbage disposal is a very important utility in the kitchen. It can also have a negative effect on the entire plumbing system if not treated properly. It’s important to keep it operating at peak to avoid any major plumbing issues. Technology has allowed for greater efficiency in the plumbing industry. Using electronic leak detection equipment, it is easier than ever to evaluate and locate a problem within the home. This allows expedient service and lowers the probability of greater repairs. The thought of a possible gas leak can be a scary thing. Left unattended, a gas leak can cause harm to your family and pets, and could even lead to an explosion. Timely attention to gas line leak detection, repairs and installation can save time, money and provide peace of mind knowing that your family’s health is not endangered. Plumbing issues are best left to the professionals. Elite Plumbing prides themselves on offering fair prices, prompt response, and extraordinary customer service. Call Elite now to schedule an appointment. © Copyright 2018 Elite Plumbing– All rights reserved.